Twelve artists who created murals at the behest of nonprofit Paint Memphis, Inc. are suing the city for buffing five of the murals and threatening to erase three more. It seems the only thing more popular these days than leveraging the creative energy of mural artists to bring excitement, tourist trade, and visual interest to cityscapes is for cities to buff over the work of these artists with little provocation or explanation. 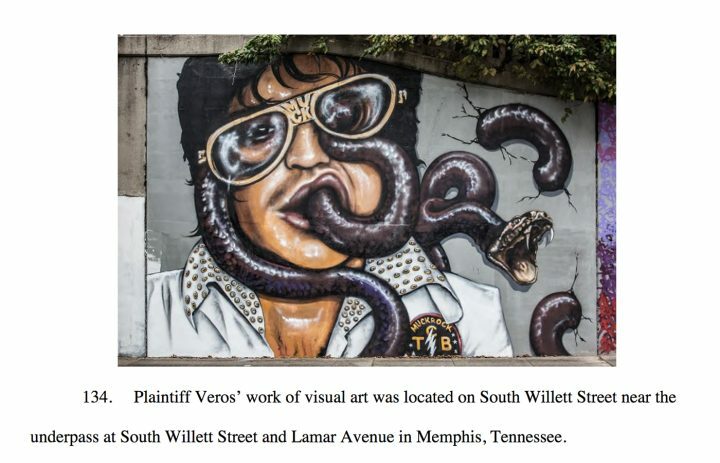 On April 25, 12 artists being collectively represented by Eric M. Baum of New York City firm Eisenberg and Baum, filed a federal suit against the city of Memphis for painting over five artworks painted by the plaintiffs in January of 2018, as well as over the City’s threats, approved by the City Council, to paint over and destroy another three artworks. Plaintiffs are also represented by Memphis attorney Lucian T. Pera of Adams and Reese LLP. The artworks were created based on authorization by the city for a program managed by a local nonprofit, Paint Memphis, Inc., which commissioned the artwork and selected the artists — plaintiffs Philip Binczyk, Zach Kremer, Beth Warmath, Chad Ruis, Jules Veros, Kathryn Crawford, Kiera Pies, Angel Montoya, Chase Kolanda, Jack Mears, Shane Boteler, and Meghan Gates. Mural by Memphis artist Beth Warmath, before and after buffing by the city. 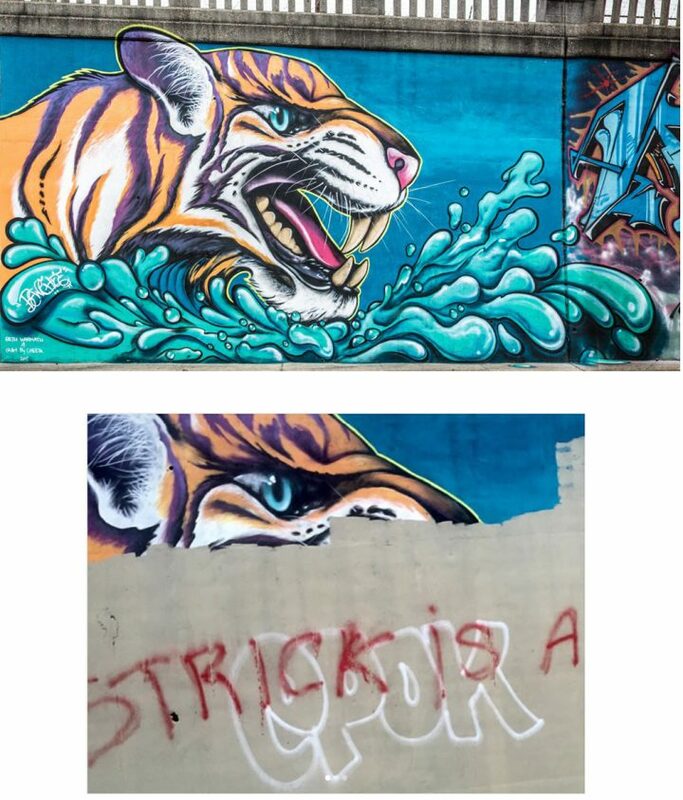 The sudden change of attitude by city authorities on the approved mural project — believed by many to be the result of complaints to City Council members — came as a big surprise to all involved parties, including Paint Memphis, Inc.
As can be seen in the complaint, which includes pictures of most of the disputed murals before and after they were buffed by the city, none of these guidelines were violated by any of the compromised works. According to Golightly, several members of Memphis City Council claimed that their constituents complained about some of the murals, with the greatest number of complaints coming over Dustin Spagnola’s zombie mural. 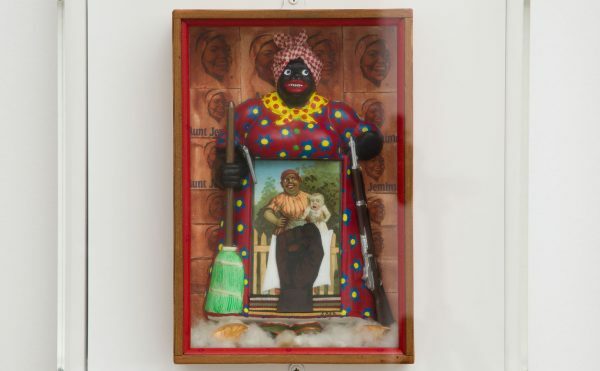 Spagnola is not a plaintiff, because his mural was on private property; the owner agreed to keep the piece, thus there was no action that the city could take. A mural by Kathryn Crawford is currently being protected by the lawsuit, but has been threatened with buffing by Memphis City Council. Speaking of those federal laws, the Memphis suit has legal counsel with solid experience representing them; Baum made headlines earlier this year after obtaining a $6.7 million verdict on behalf of 21 artists who had their work destroyed by New York City property owners who destroyed public artwork at 5Pointz. 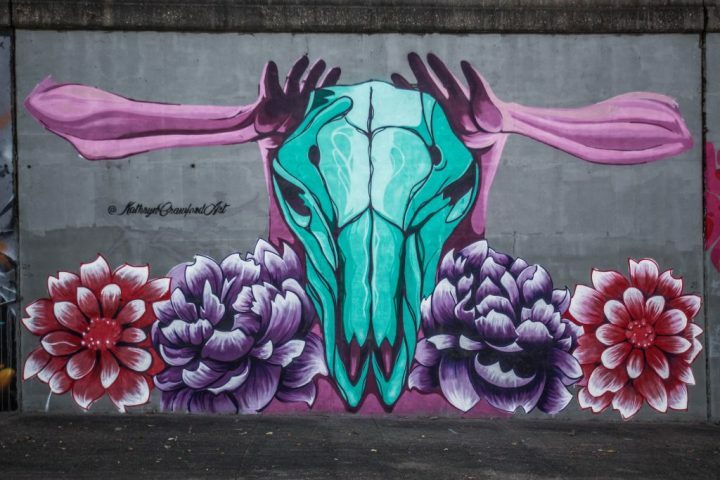 Sadly, the censorship and destruction of public art seems to be a growth area for Baum, who also filed suit on Monday, April 30, on behalf of Pittsburgh-based artist Kyle Holbrook — founder and CEO of the Moving the Lives of Kids Community Mural Project. The suit alleges that numerous landowners destroyed eight of his murals over the last three years, breaching their contracts with him not to destroy or remove the works and violating the federal Visual Artists Rights Act of 1990 (VARA). Baum has also been retained as legal counsel for artist Carolina Falkholt, whose high-profile phallic murals have been quickly censored in both New York and Stockholm in the last six months. 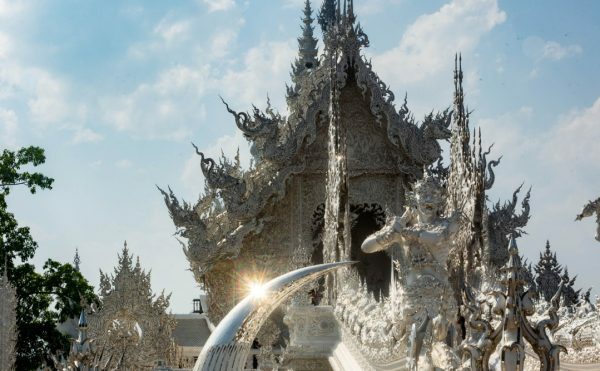 Though Baum has been successful in netting remuneration for destroyed works on behalf of his clients in the past, another tangible benefit of these suits is to increase awareness for artists about their VARA rights. After all, for many of these artists the goal is not to win compensation for damages, but to not have their work damaged in the first place.